Contact us by email maratomontseny@gmail.com or register on the form. 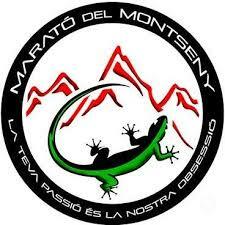 The Montseny Marathon is a race that takes place entirely in the Montseny Natural Park. 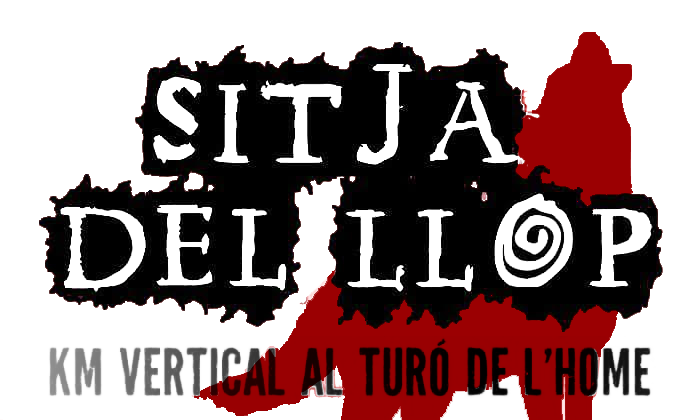 The Sitja del Llop, is a vertical race that takes place in the Montseny Natural Park, a protected area and a UNESCO Biosphere Reserve. The Marathon of Montseny and the Sitja de LLop. Access to the two combined races. Find out all the news of this year’s edition to prepare the marathon with guarantees. You can also find out recommendations on food and material to know better what we may need during the Montseny marathon.